Kendall Audiology feels like a family — for both our patients and our staff members. We've been serving the Miami community for decades, always putting our patients first. We have patients who have been seeing us for more than 30 years! It's a testament to our patient-focus and our dedication to providing top-quality service. At the heart of our practice is a team of professionals who bring a wide range of experience and expertise. We all believe in a common vision: giving our patients the best possible care we can. 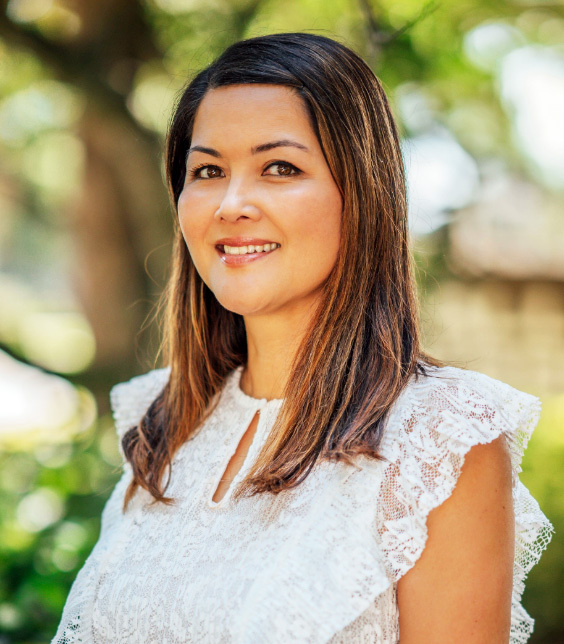 Dr. Daisy Elwick received her Master's degree in Audiology from California State University Los Angeles and her Doctorate from the University of Florida. She has been a licensed clinical audiologist for 14 years and has worked in practices across Southern California and now Miami, Florida. She is a fellow of the American Academy of Audiology. Her experience includes serving pediatric and adult populations, providing comprehensive diagnostics and hearing aid consultations, service, and aural rehabilitation services. 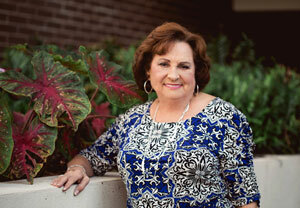 She specializes in fitting state-of-the-art hearing aids. Dr. Elwick believes patient care comes from the heart and being able to help someone hear better is truly a joy. "Hearing technology today is superior to any we've ever seen,” she says. “Being able to change lives is the most gratifying thing I've ever experienced. I hope to reach as many people in need for as long as I can." Dr. Elwick loves music, traveling to new places, and spending time with her husband and two young children. 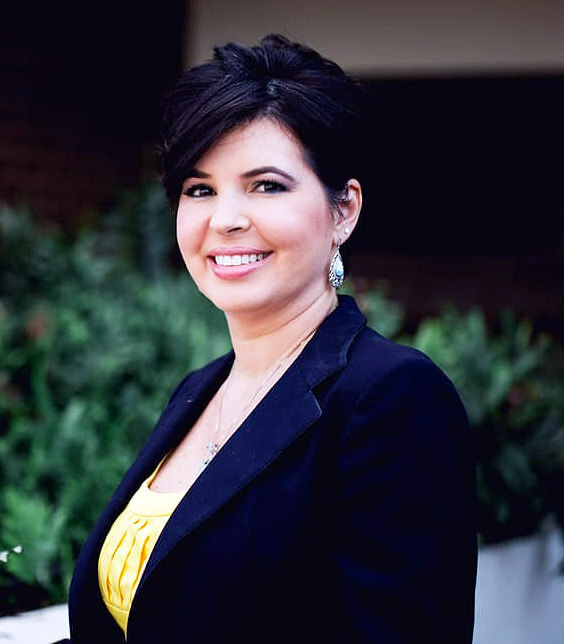 Elizabeth Herrera has been a clinical audiologist since 1995, specializing in diagnostic hearing evaluations for adult and pediatric populations. She is a board certified and licensed audiologist. In the span of her career, she has worked with all of the hearing aid manufacturers and has become very well versed in programming and adjusting hearing aids to the individual patient's needs. "Hearing well is a blessing, and I am dedicated to helping our patients hear and understand speech significantly better through the use of hearing aids and assistive listening devices for television, music, telephones, etc. With these and other tools, I have been able to help hundreds of patients effectively communicate with others, even in noisy environments. I am passionate about the field of audiology and the future to come in which we will find a cure for hearing loss." 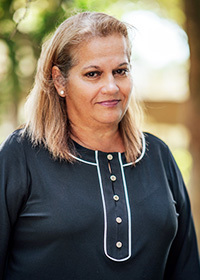 Mrs. Herrera was born in Havana, Cuba, and immigrated to the U.S. when only 4 months old. She was raised in New York, Oklahoma, and Miami, but has resided in Miami since 1980. She is married and has two beautiful boys, Kenneth and Eric, who are Boy Scouts, athletes, and high school students. When not at the office, she can usually be found gardening, camping, volunteering or at high school sporting events with her family. 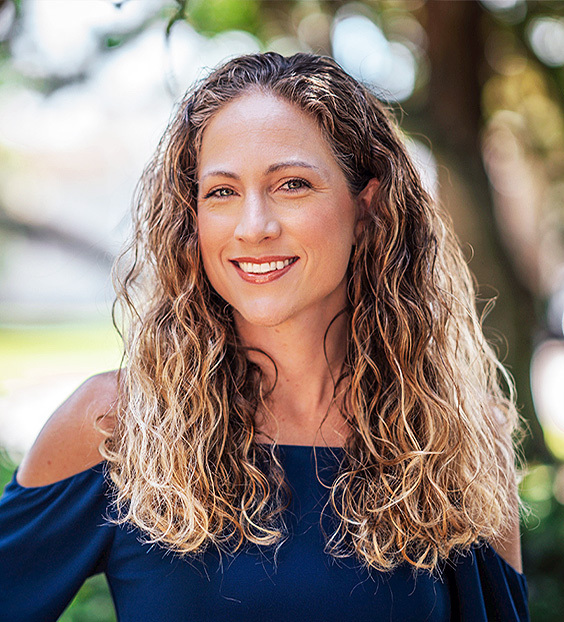 She is fluent in English, Spanish and Sign Language, and she is the visiting audiologist to the Ocean Reef Club in Key Largo. Natalie Crespi has practiced audiology since 2002. She joined Kendall Audiology in 2006. "From an early age, I was always fascinated with science and enjoyed helping others. While studying at the University of Florida, I took some classes related to speech and hearing and immediately felt that this field was a perfect fit for me. I feel extremely blessed to be able to bring sound back into the lives of so many people. I see every patient as an individual with their own unique set of hearing needs, whether it is helping an infant hear in order to develop speech and language, helping a child so they can hear their parents and teachers, improving an adult's understanding of speech so they can once again communicate in a variety of settings with their family and friends, or simply adding in pleasurable sounds such as those heard in nature or at a symphony." 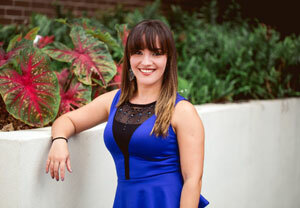 Prior to becoming part of the Kendall Audiology family, Natalie completed a fellowship sponsored by Cochlear Americas at the University of Miami Ear Institute. She practiced there for several years, specializing in diagnostic audiology and cochlear implants. Natalie was raised in Clermont, a small town in central Florida. After completing graduate school in California, she returned to her birth town of Miami where she resides with her husband and two daughters. Outside of the office, she enjoys exploring beaches and biking with her family, traveling, and rooting for her favorite team. Go Gators! If an office could have a soul, then Mercy would be that soul. She is an amazing woman and if you haven't met her, you should come in just to make her acquaintance. She goes out of her way every day to help all our patients hear better. She will clean and check your hearing aids and can often get a hearing aid working when you thought all hope was lost. Mercy is in charge of billing, Medicare and insurance claim reimbursement, and she is also the person to see for ordering, shipping hearing aids, calling on your behalf for warranty extensions, etc. She helps with the everyday issues you have with your hearing aids when the audiologists are not available. She is bilingual and helps translate for our Spanish-speaking patients. She is a patient coordinator for scheduling patients in our main office and will help squeeze you in when you're in a bind. Ofelia Gutierrez is a retired social worker who assists our patients by scheduling appointments, preparing patient records, and entering data into our computer database. She is an invaluable resource to us in helping understand Medicaid and Medicare services, as she has had over 25 years' experience in the field. Dalena Perez is a full-time medical student who works with us part time, establishing and preparing our patient records. She is a computer wiz and aids us in expanding our social media outreach in the community. When you come by the office, feel free to hand her your hearing aids and she will clean and check them for you while you wait. Dalena is a sweet, kind young woman who will make a wonderful physician, and we are thrilled to have her as part of our office family.